National examination for Wing Chun Indonesia will be held throughout the month of January – February 2015 in Jakarta and other cities where our official affiliations are located at. The main purpose of this periodic examination is to measure the abilities of all Wing Chun disciples in Indonesia, and also to measure and improve the training quality of all TIMWC schools/affiliates. Disciples will be tested individually (not in group) by Sifu Martin Kusuma and/or official, fully certificated examiners. 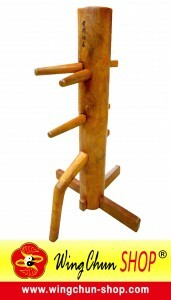 Any disciples who have had Wing Chun training for a minimum of 3 consecutive months. Contact your relevant Sifu/administrators. Fees apply.